Welcome home! 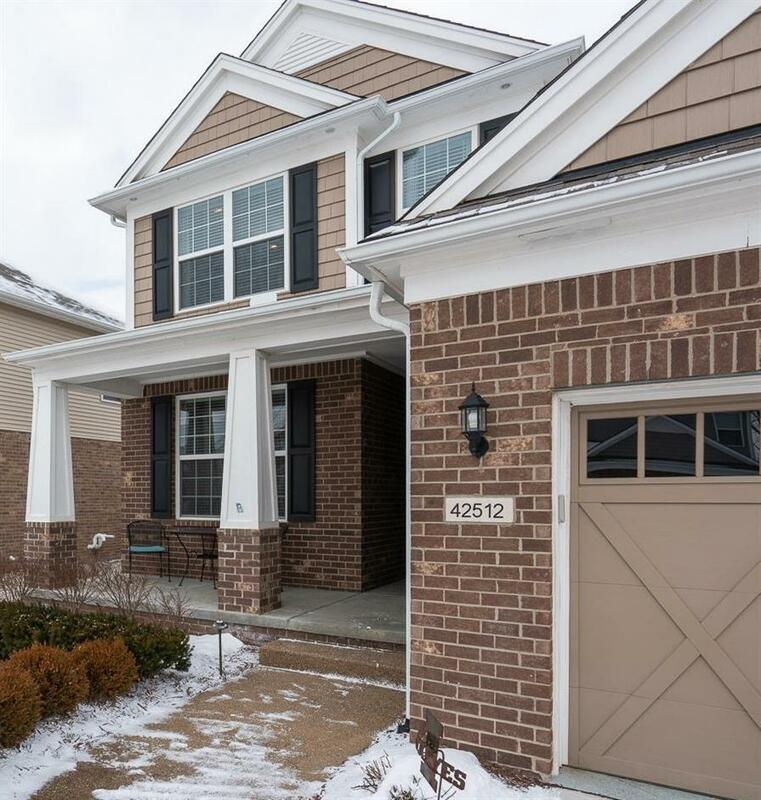 Step into this open concept, Pulte home. 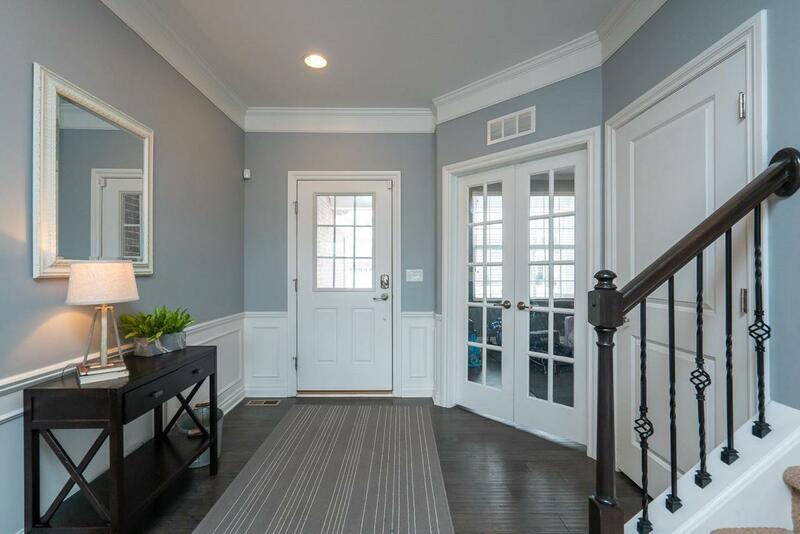 This highly desirable 4 bedroom, 2.5 bath Newbury model home was built in 2016 and has over 2,800 square feet. Imagine cooking in the gourmet kitchen with Granite countertops and stainless steel appliances. 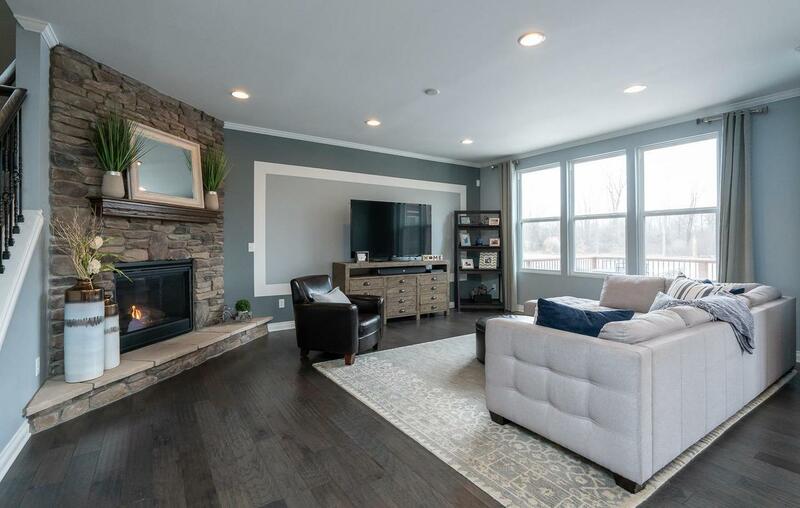 Cozy up to the custom stone fireplace in the great room, or enjoy a cup of hot chocolate overlooking the view of the pond from the sitting room. Enjoy the private office with french doors. Entertain on the spacious deck with a lush backyard and in-ground sprinkler system. Four large bedrooms and 2nd level laundry are so convenient. Retire to the master suite with walk in closet, luxurious bathroom and picturesque windows. The basement with high ceilings and egress window is plumbed for a bathroom. 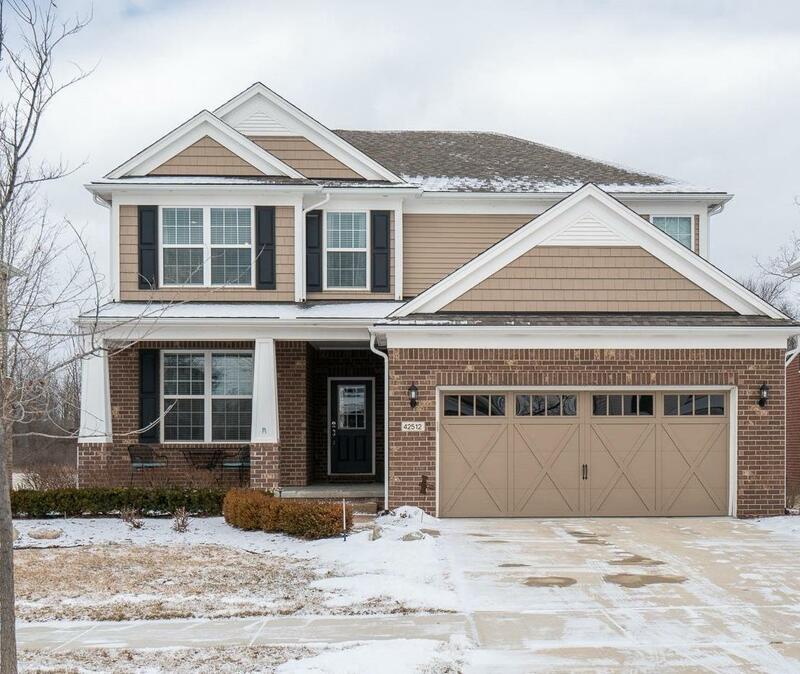 This home is ideally located within minutes of all amenities, easy highway access and Plymouth/Canton award-winning schools. Life doesn't get much better than this!